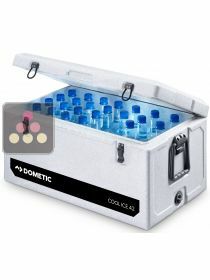 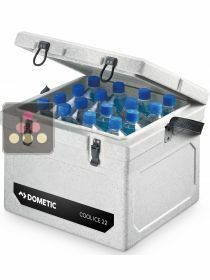 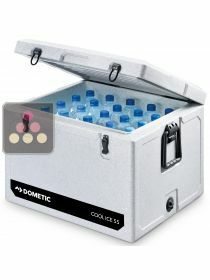 The historic Dometic brand is the inventor of absorption refrigerator system design which does not use a motor or a compressor. 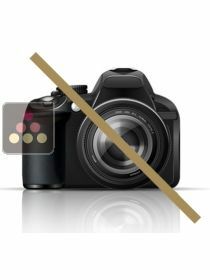 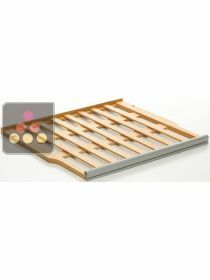 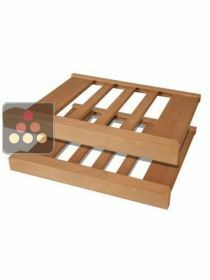 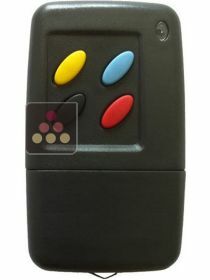 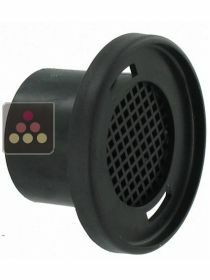 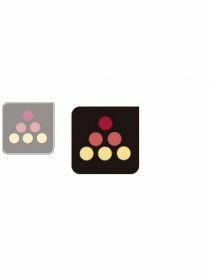 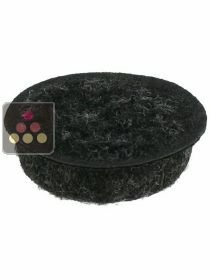 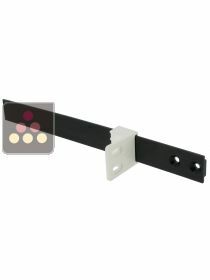 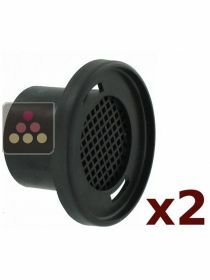 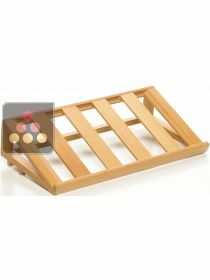 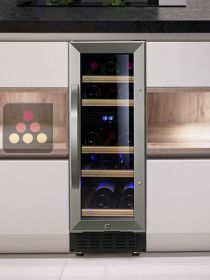 With no vibration, it operates in total silence, just like a natural cellar. 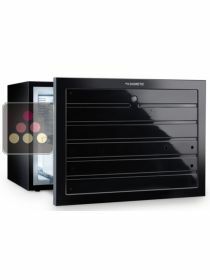 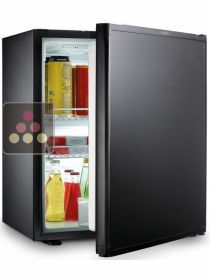 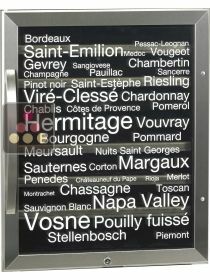 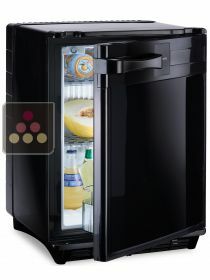 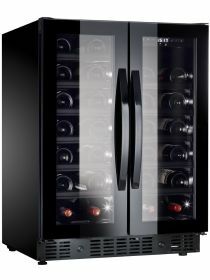 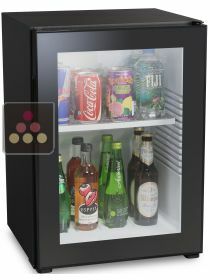 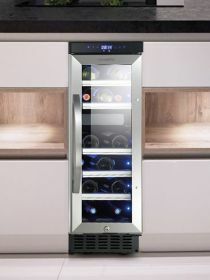 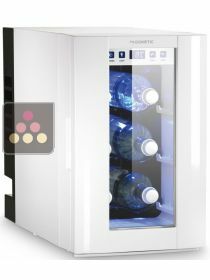 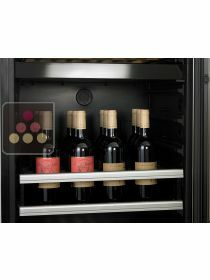 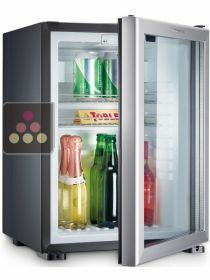 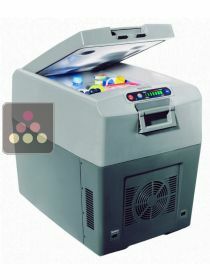 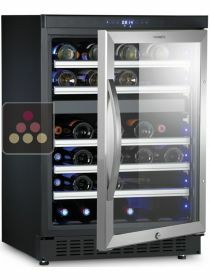 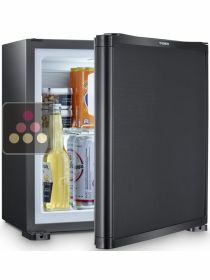 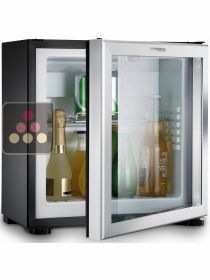 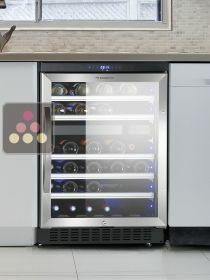 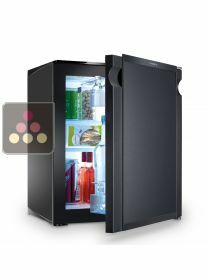 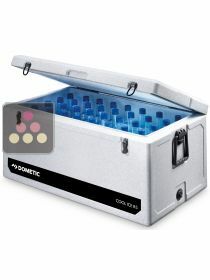 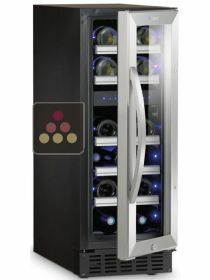 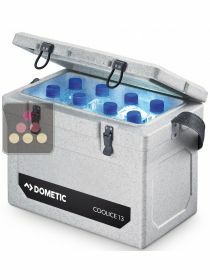 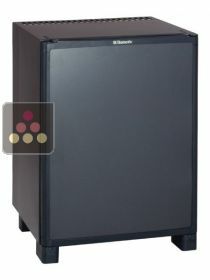 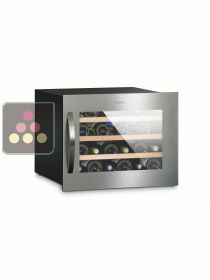 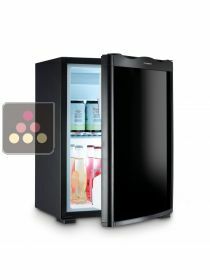 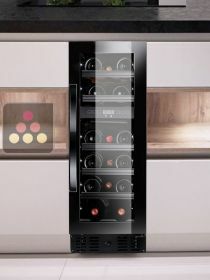 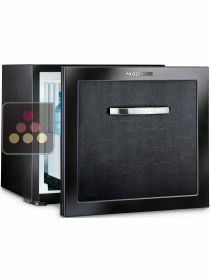 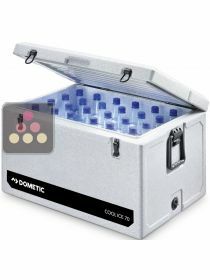 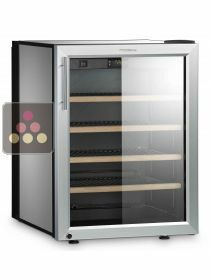 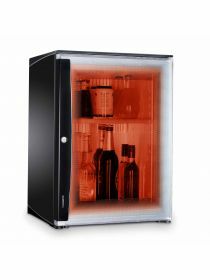 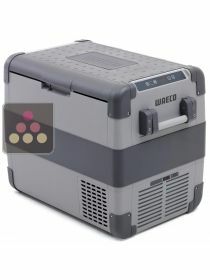 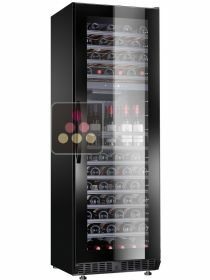 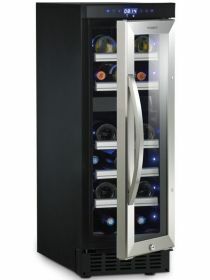 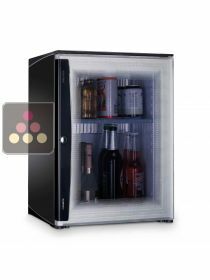 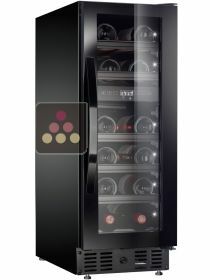 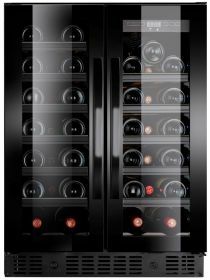 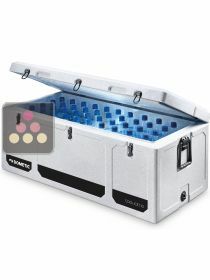 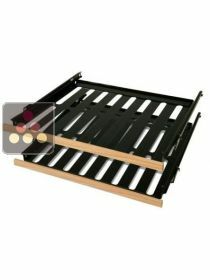 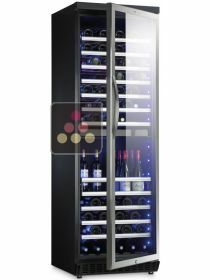 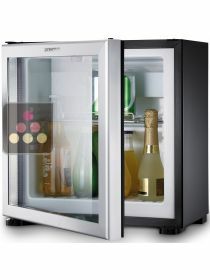 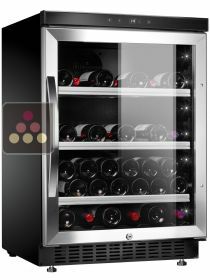 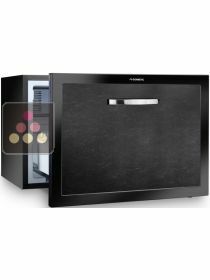 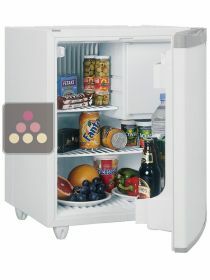 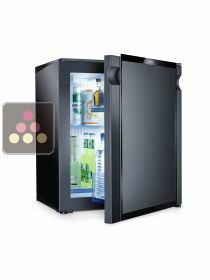 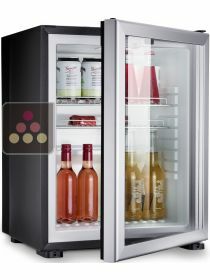 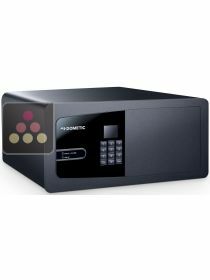 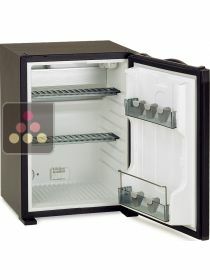 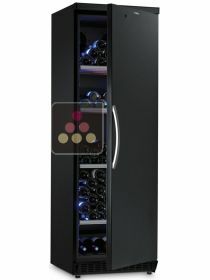 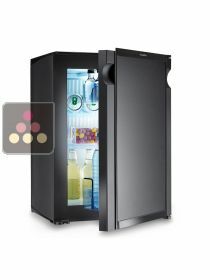 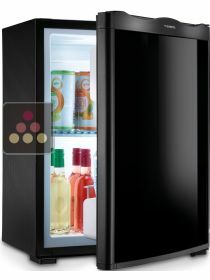 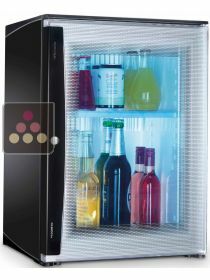 Dometic is primarily a premium household appliances brand that has succeed in the wine storage market.